Discover this range of luxurious wood dining tables to suit your modern home and living. We have selected one the most stunning modern dining room sets to inspire you furnish your home with luxury dining. 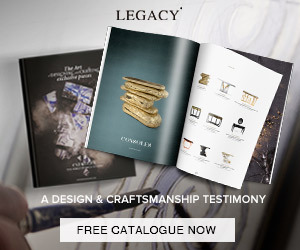 Boca Do Lobo has produced the Empire dining table using wood carving, metal cutting, hammering, and polishing to showcase its passion about furniture design. 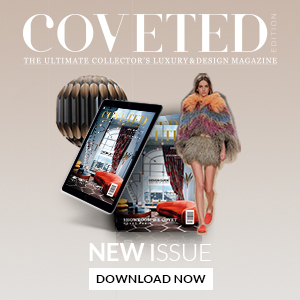 The main mission of Boca Do Lobo is to reinterpret the past through technology, and their furniture speaks to the exclusivity and excellence of their luxury dining . 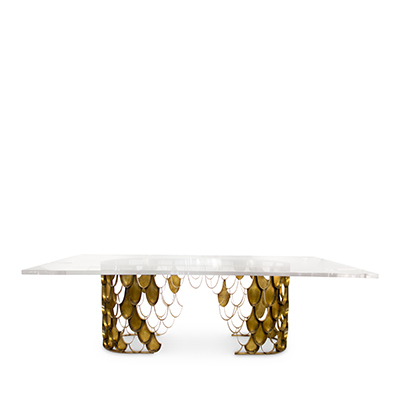 The table below is the Royal dining furniture made by Boca Do Lobo. 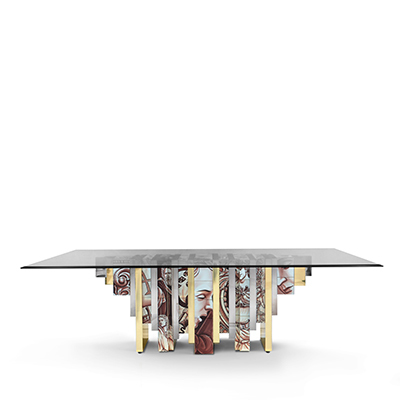 Again, this fashionable wooden dining table is named the Patch dining table that is made by Boca Do Lobo to pay tribute to its original passion for design. Modern dining room sets will motivate you to invite your beloved, celebrate the most memorable moments and enjoy your life at home. Wooden dining tables give a special touch to your luxury dining especially with a distinctive design like those table we have selected below. Round wood dining tables are stylish and among the latest trends f luxury dining as they bring up a particular design to the dining furniture. If you are looking for a large wooden dining table, we invite you to take a look a this extremely elegant, modern dining tables that will leave speechless.